Yesterday was a BIG day for me in my weight loss journey – no pun intended. As many of you know, last month I hit my goal weight after two years, two months, and nine days of following Weight Watchers, and yesterday marked six weeks of maintaining that goal. 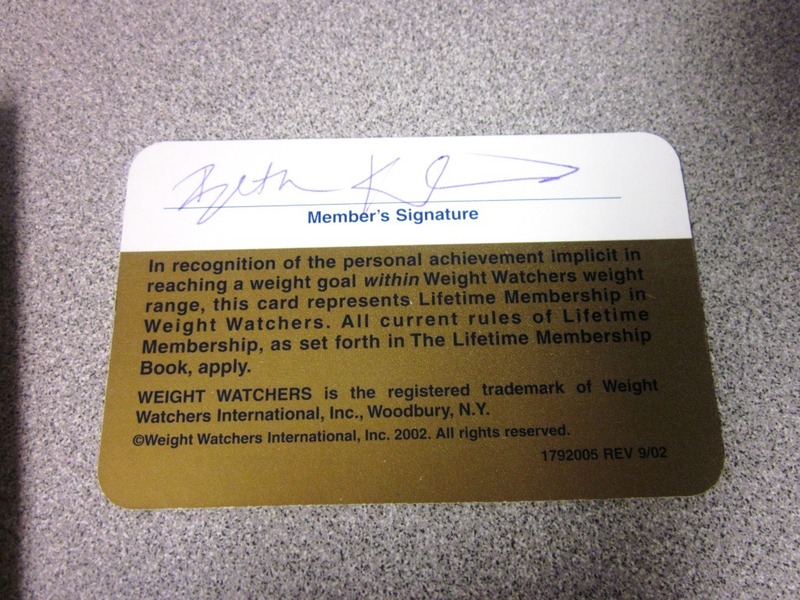 That means I achieved Lifetime status – the ultimate goal of any Weight Watcher and something I never imagined myself being able to say! Outside of completing my first half marathon which was a big moment for me in feeling like I really had changed my life, hitting goal and achieving Lifetime have been two of the most monumental days in my life. I found a big stack of photos in my apartment the other day when I was cleaning a drawer out, and I hadn’t seen them in years and years. I was glad to have found them because at my meeting yesterday after weighing in, I was asked to give a speech about hitting Lifetime, what it means for me, and what I’ve learned along the way. 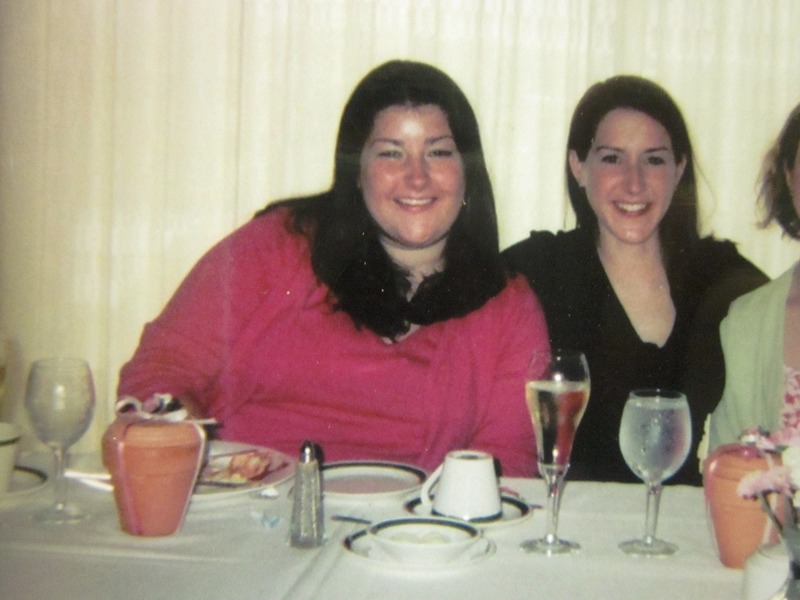 I remembered to bring some of these photos with me in anticipation of that speech, because a lot of people who aren’t aware of how much I have struggled with my weight have no idea how far I’ve come. 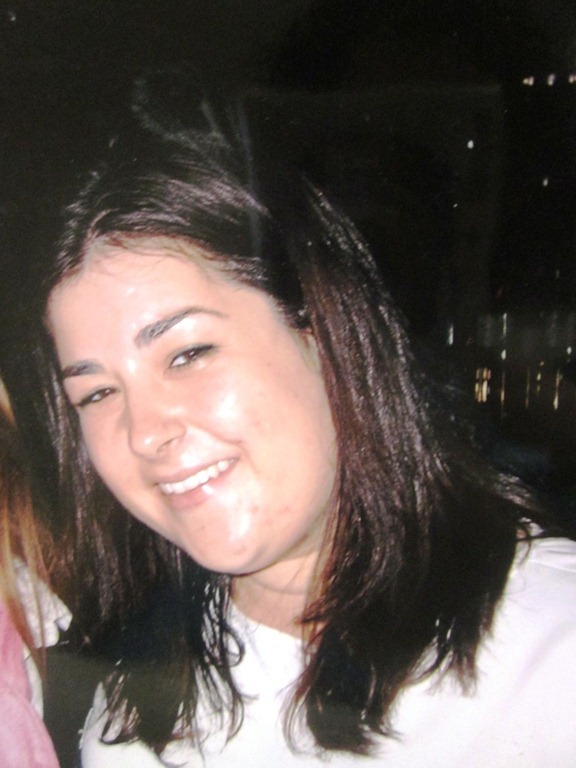 They don’t know how much I hid behind my obesity and stood on the sidelines of my own life. They don’t know how hard it was for me to be the fat sister, daughter, friend, girlfriend, or coworker and how much I was hurting inside. I am just not that girl anymore. Sure, that’s ME in those photos somehow, but I am so different now that I can barely remember how I lived my life back then. One question I get asked a lot is if I’m scared about gaining it back. And the truth is – no, I’m not. Sure, I may struggle with five or ten pounds here or there, in fact I’d be more surprised if I don’t struggle with maintaining my goal weight within a few pounds. That said, I am SUCH a different person now than I was, and there is no way I’m going back there. Though the changes on the outside are easy to see, it’s the changes on the inside that are the most important. I feel like I’ve finally become an active player in my life instead of just letting life happen to me. I’ve created my own opportunities, I’ve challenged myself in ways I never had before, and I’ve learned to expect nothing but the best from myself. Developing that confidence in myself and my ability to do ANYTHING (Hell, I’m running a marathon this year!) is one of the biggest ways I’ve changed on the inside. 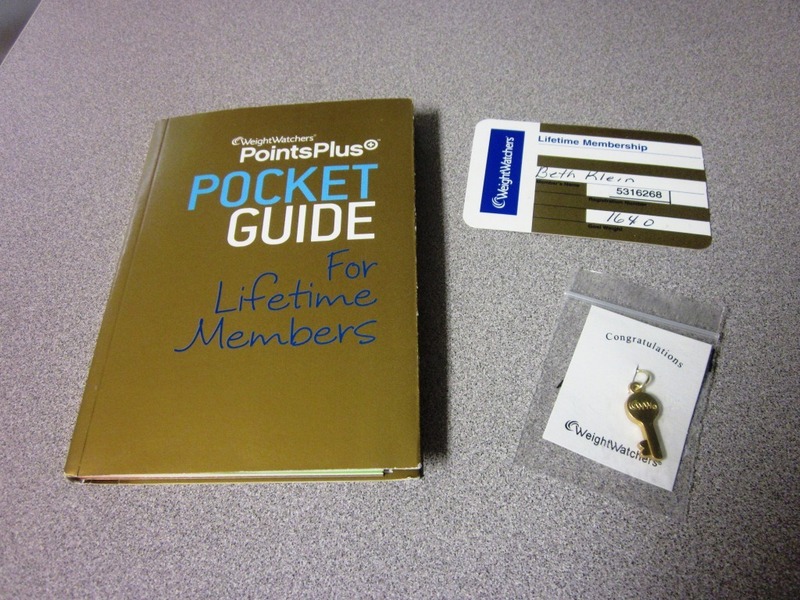 A Lifetime Pocket Guide, a Lifetime Membership card, and a key charm symbolizing my status as a Lifetime member. To treat myself, I went and got a manicure afterwards with shellac, which is supposed to last 2 weeks with no chipping! I’m planning on doing a few other things for myself to celebrate, but for now I’m just trying to enjoy the moment and let it all soak in. Congrats Beth! I’ve really enjoyed following your blog since it was shared with me by a friend. You’ve come a long way and you are so inspiring! I really like what you said in this post about being, “more surprised if I don’t struggle with maintaining my goal weight within a few pounds.” You’ve found your healthy zone and it’s clear you’ll work to stay within it. Congrats on being Lifetime! Congratulations Congratulations Congratulations!!! I can’t wait until the day I can say those words! So SO happy for you Beth. It is awesome that you are no longer on the sidelines of life.. because that is no way to live! You have truly changed your life.. and added years to your life. Celebrate your success…you have done something truly amazing! Congratulations, I enjoy reading your blog and look forward to reading about your journey as you maintain your weight and healthy lifestyle. Beth, This is HUGE!!! SO amazing. This actually is the first time I have ever commented, but I really am proud of you (without ever even having met you except your writing.) It’s a huge deal, a huge accomplishment, and the symbol of a lot of hard work. Give yourself lots of treats like that manicure this weekend… you deserve it! Congratulations! I just recently subscribed to your blog but have read past posts of yours, it’s been quite moving. What a ride it’s been for you. You’re a great inspiration to everyone! Thanks for sharing your journey. Congrats! You look fabulous and have worked so hard. Such an inspiration! Congrats! What an amazing accomplishment that you’ll always have. Love your story. You look fantastic! you should be so proud of yourself! Congratulations! You look so beautiful, but I especially love reading about the changes on the inside, about how you are a happier and healthier person not only physically but also mentally. Congratulations! I’m so happy for you!!!! Congrats! Congratulations Beth! You are an incredible inspiration 🙂 Enjoy your weekend! I am going to go back and read this a few times. I need to remember what it really is that I am changing with this journey. Not just the pant size, but everything inside too. Congratulations! You must feel so amazingly good about yourself!!! Nothing feels better than being proud of yourself!!! I look forward to sharing maintenance with you!!!!!!! Congrats! I hit lifetime in October and so struggle with 5 to 10 pounds, but reaching lifetime is more than just the weight loss. enjoy every moment. Congrats!! Such an achievement to have reached your goal and truly be living now. congrats lady! so proud of you! I loved seeing all those before photos, you look so amazing now. But, I love even more hearing the confidence in your words. Congratulations on just totally changing your life and making such wonderful choices. You are an inspiration to me – and I’m sure MANY others. Thank you for sharing your tips and the story of your journey! Congrats again on reaching Lifetime! You’ve worked so hard and shared your journey with all your readers. It’s so great to see you finally reach your goal. Enjoy all your celebrations!!! I am, of course, proud of you for all that you have achieved. But I’m especially thankful that you are sharing your struggle — because in the pictures, it would be easy to think that you were happy, and so many of us put on a brave face when we’re feeling anything but confident inside. You are an amazing role model and I know that you will just keep on inspiring people now that you have hit such a big goal! Congrats! You are an inspiration! Beth, you are an inspiration! Congratulations on reaching such an enormous goal. That’s really something to be proud of! You look absolutely fantastic and it’s so exciting that you made lifetime 🙂 love your blog, keep up the good work!!! YOU ROCK!! I can’t wait to be able to say those same words. MUAH! Congrats on reaching lifetime status!!! That is truly such an amazing accomplishment. You continue to inspire so many who reach out to read your blog to see another example of someone who’s “been there”. I wanted you to know that I was inspired by your tuna burgers you posted about yesterday and so last night I created my own variation using salmon. Again something I would have never thought to do with fish until I saw your post. Stop over and check out the recipe if you get a chance!! Way to go Beth! This is my first visit to your blog and what a great day to find it. 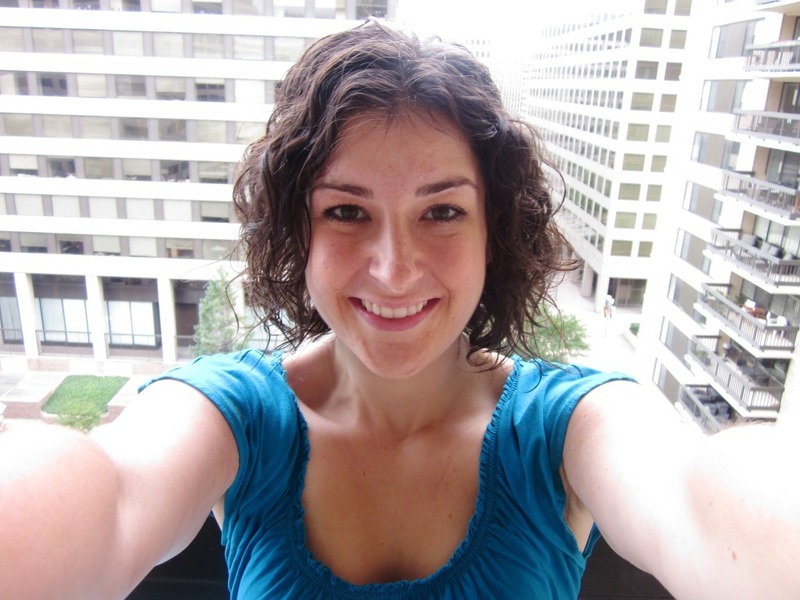 I am a “serial” WW and this go ’round I’m at 56 pounds lost (appr. 60 to go). This time feels different to me and I too am gaining the self-confidence and shedding not only the visible fat, but the invisible issues that have kept me in a prison of self-defeat. I am so happy that you conquered this at a young age. I am almost 48 years old – but feeling younger every day. Thanks for the inspiration, your post brought tears to my eyes – tears of happiness for you! Congratulations!!! I can’t say it enough, you’re amazing!! Congrats Beth!!!!!!! How amazing for you, you should be SO proud of yourself. 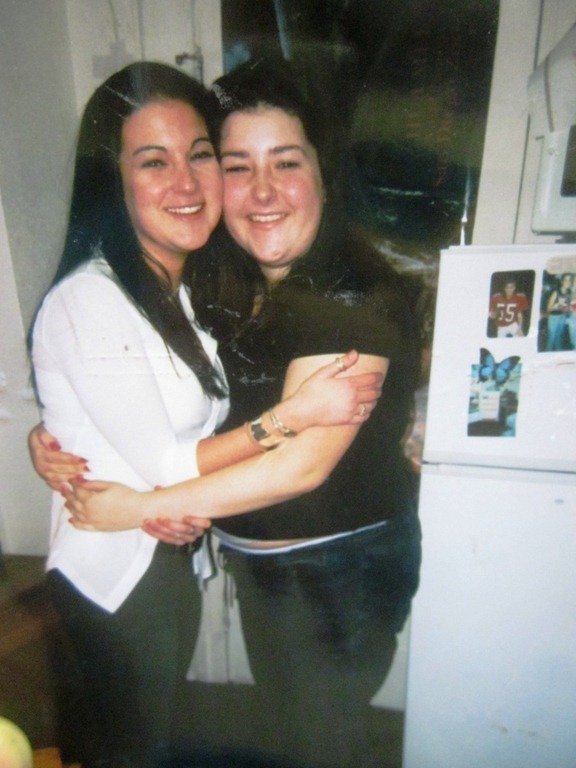 You’ve become an inspiration to me in my own weight loss journey, and I shed a tear reading your post today. Thank you again for your honesty every single day! You have no idea how much your blog helps its readers. Well done Beth! You look amazing! Congratulations!! I have been reading your blog for a long time, so it’s very exciting to see you reach this goal that you have been working towards for so long! You are an inspiration to me, and I thank you for being so honest about your journey. I hope you enjoy celebrating this milestone! 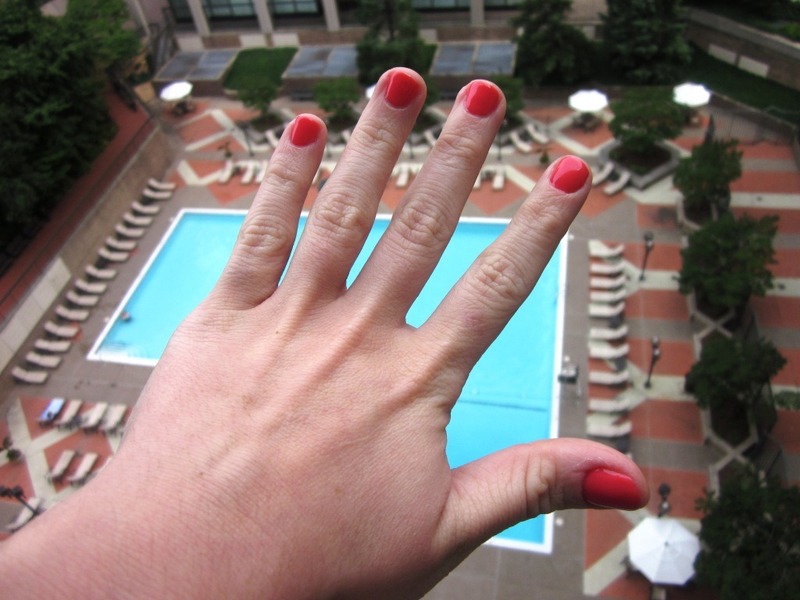 I also love the shellac manicures – they really do last longer. Oh wow! Congratulations! I’ve dreamed so many times about what it would be like to achieve lifetime. You deserve it, and you definitely deserve to celebrate. Congratulations! That is so wonderful and I am so incredibly happy for you. Congratulations!!! What an amazing accomplishment!! Ps love the nail color! Congratulations! That is a great achievement! Congratulations! Your work and determination really paid off and you are quite an inspiration! Beth, congratulations! I love the blog and it’s such an inspiration to me as I continue on my journey. And because it’s worth repeating: Congratulations!!!! From the bottom of my heart, I am truly so happy for you. You look amazing, but I think we both know that the changes made come from deep inside. Congratulations! Ps.. bummed we didn’t see eachother again at FitBloggin!! Are you going to HLS? Congratulations! It is so awesome to see your hard work pay off! Congrats. Last year, I remember feeling a little shy about going up to speak when I got my Lifetime key and stuff. I switched meetings about two thirds of the way through my WW process (about 16 months) and none of the people at the second meeting had known me when I first walked in 60 lbs heavier. I didn’t bring photos, but that seems like a great idea to show people how far you’ve come. I’m with you. Maintaining isn’t easy. I easily gained back some and have been +5-10 for the last year. However, I can’t see myself gaining it all back as long as I remain active and stick to the habits I’ve already learned. Congrats Beth! Such a huge accomplishment. 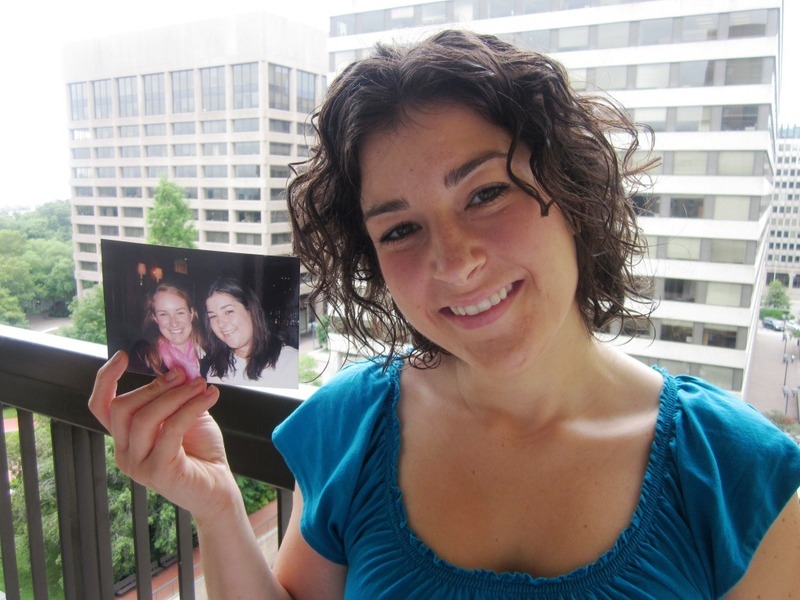 It is so hard to see you in those older photos – you look so much happier now. I totally relate to your feelings on fear of gaining it back – while I may struggle with 5 or 10 pounds here or there, I will never go back to the 45+ pounds I have lost since my life is so drastically different, and it’s not just about food and exercise. Amazing! Congratulations, Beth, celebrate it up! That is SOOO exciting!! A huge congrats to you! You’ve accomplished something that most people only dream of. Congratulations! I love what you said about the changes on the inside being more important than the changes on the outside. You really are an inspiration. Congrats on your accomplishment! That is so inspiring/amazing! PS – Enjoy the manicure! They last forEVER and are so worth the extra $$! If I could, I would get these done alllllll the time! YEAH!!!!!!!!!!!! that is so awesome. You are such an great role model for so many. Stay motivated and others will follow you. Congratulations Beth!! I hope to be posting this same post some day. You should be very proud! WTG Beth!!!! I’m so proud of you and glad we got to meet in person at FitBloggin’! You are such an inspiration!! Congrats Beth! I just started reading your blog when you hit goal and am so excited to see you achieve lifetime. I have been doing WW for some time now but I am determined not to give up. The new Points+ program restarted my motivation and my weight loss. I can’t wait till I hit lifetime too! Thanks for sharing your journey with us. Congratulations, Beth!!! You have done an amazing job, and I’ve loved reading about it. Congratulations!! I’m so proud of you and you look nothing less than AMAZING!! I heard of that 2 week nail polish. 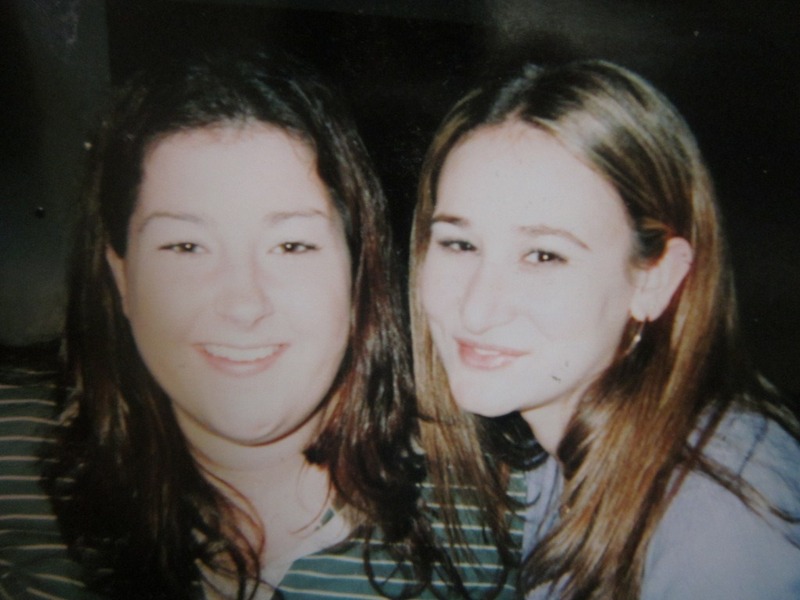 Tell me how it goes – my friend is doing it for her wedding. Congratulations Beth!!!! You are an inspiration! I have about 30 lbs. to go until goal (30 gone already!) and reading your blog keeps me inspired! Thanks! 7Pingbacks & Trackbacks on Lifetime!!!! !